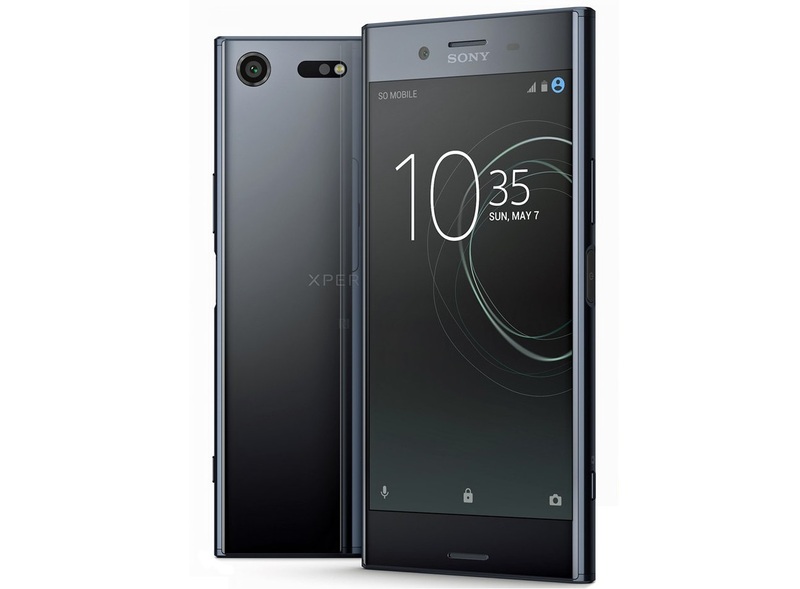 The Sony Xperia XZ Premium will come with a 4K (3840×2160 pixels) HDR display, will be powered by Snapdragon 835 SoC and come with 20MP camera with 1.22um and support for slow-motion video at 960 fps, thanks to the latest Sony sensor with embedded memory. It has fingerprint sensor embedded into the power button. 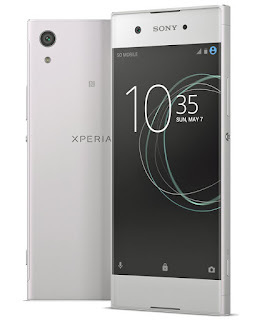 The Other Two phones have Probably a LED flash on the front and had surfaced in China recently with 4GB of RAM. One of these could be Sony BlancBright that is rumored to come with a 5.5 QHD display, powered by Qualcomm Snapdragon 653 processor, 4GB RAM and upcoming Sony IMX400 camera sensor. 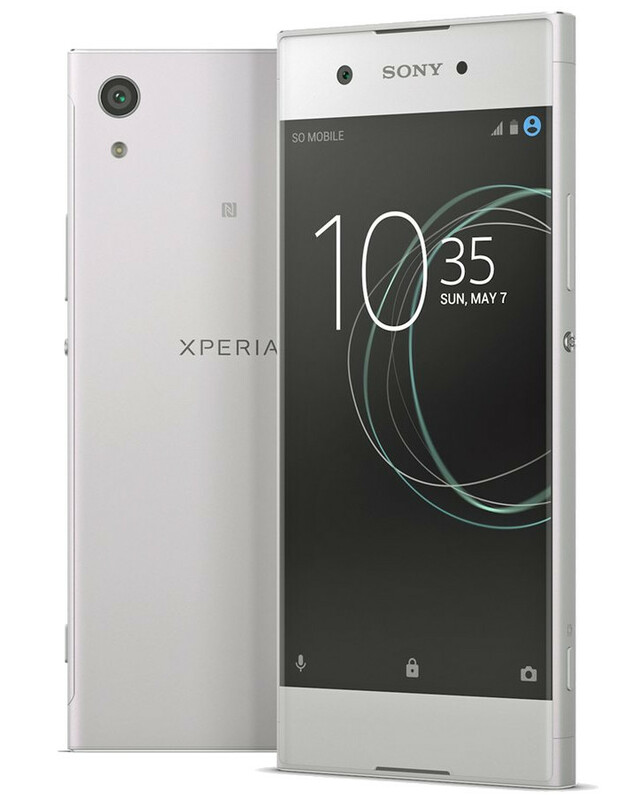 The other could be Sony Keyak that is tipped to sport a 1080p display, MediaTek Helio P20 processor with 4GB RAM, 64GB of internal storage, 23MP rear camera and a 16MP front-facing Camera.